Quinte Room... 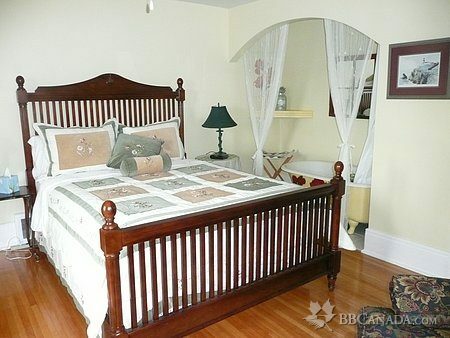 Spacious bright guest room with Queen oak spindle bed and 4-pc Ensuite washroom. 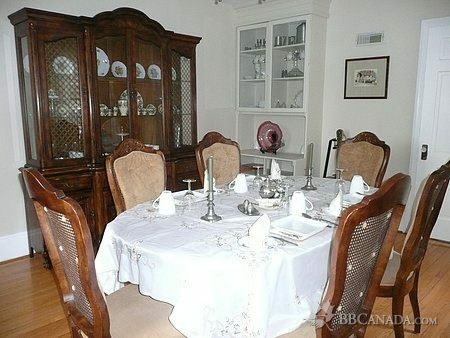 Table and Chairs in room to enhance your stay. Marysburgh Room....King convertible to Twin Guest room. Private 4-pce washroom at room entrance. Our guestrooms are bright, clean, spacious, private and comfortable, with top quality beds. Each has TV. Home has Wireless Internet. Large wrap around porch with multiple seating areas and screened in section. 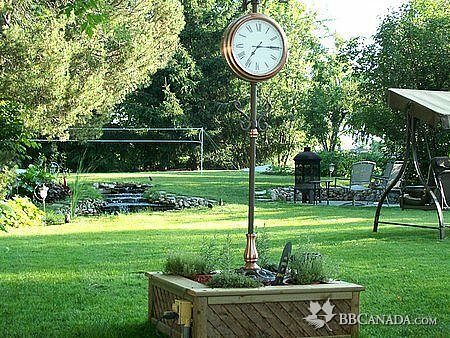 Spacious back yard with Gazebo, Fire Pit & Water Feature to enjoy as well as a 4 person Outdoor Spa. 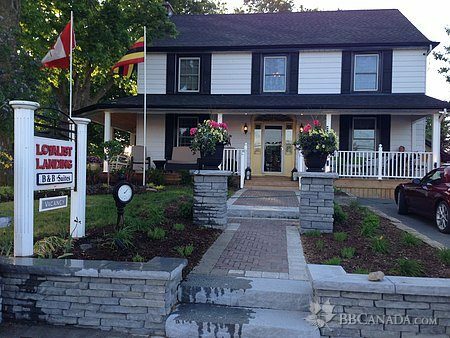 Located in downtown Bloomfield, central to all County Wineries,Sandbanks Provincial park, fabulous cuisine, art galleries, boutiques, mill pond park with tennis courts, and drive in theatre. Cancellation : 72 hours notice of cancellation or deposit is non-refundable. Seasonal Information : Open all year round. Two day minimum stay.